Firefighters have been around since bucket brigades started in the 1600s, so after 400 plus years it might be a good idea to focus on how we as a society can help protect from and possibly prevent PTSD from even happening in the first place. So until that happens, I might not let this subject rest. Why has so little research been done to gain an understanding of trauma and firefighting? I am going to venture to think that one challenge to research could be engaging such a large population in research that will actually convey a general understanding. How can you compare volunteers to career firefighters or career firefighters to contract firefighters overseas in terms of what you see and what you deal with, you simply can’t. After that, there is a whole other layer to compare in regards to the environment the station is in, the frequency of calls and intensity of calls. We just aren’t comparing apples to apples. I combed through articles and research where scholars are attempting to study and figure this out, but the research is extremely limited and very few studies have actually been done. Some studies lead to dead ends. However, some of the research leads to actual evidence that makes some sense and is worth investigating further. What does the research say that is helpful? One very interesting point stands out as I rifle through the limited research; gallows humor plays a large role in a firefighter’s ability to manage and overcome trauma. Having witnessed interactions of firefighters in day rooms, humor is intertwined into almost all conversations. There is more banter, friendly interrogations, sarcastic comments and jokes involving everyone and their mother heard between firefighters than in almost any other workplace I have stepped foot in. This banter back and forth encourages and fosters positive relationships with one another. This all relates back to one of my original proposals that protective factors are built into fire departments to protect you all from the negative effects of trauma. To gain a better understanding of trauma in firefighters, a study was conducted on 128 firefighters in an urban environment. The research ranked coping mechanisms identified by all the firefighters in the study and “found most useful among the sample were the use of humor followed by support from coworkers, family support, exercise, and kitchen table discussion at the firehouse.” (1). The form of humor that has been most effective in coping with trauma is gallows humor. Gallows humor can be best defined as “dark humor or crass joking. It is humor that treats serious, frightening, or painful subject matter in a light or satirical way, and is used in response to incidents that elicit an emotional response from firefighters or would elicit an emotional response from the average bystander” (1). This is where you find ways to use humor when dealing with an intense or horrible situation because it helps to do three things: offset the stress that you feel, distance yourself from the reality of a traumatic call and it increases camaraderie in the station. What role does the fire department play? Not all negative responses to trauma can be avoided through humor and other protective factors. The fact is, you all are dealing with some of the most critical and gruesome moments in a person’s life. Your response can be the difference between a person living and dying. Whether or not you did all you could, there will be times that you don’t immediately bounce back from an incident. Before assuming a horrifying incident is to blame for experiencing symptoms of PTSD, there are other aspects to also consider. 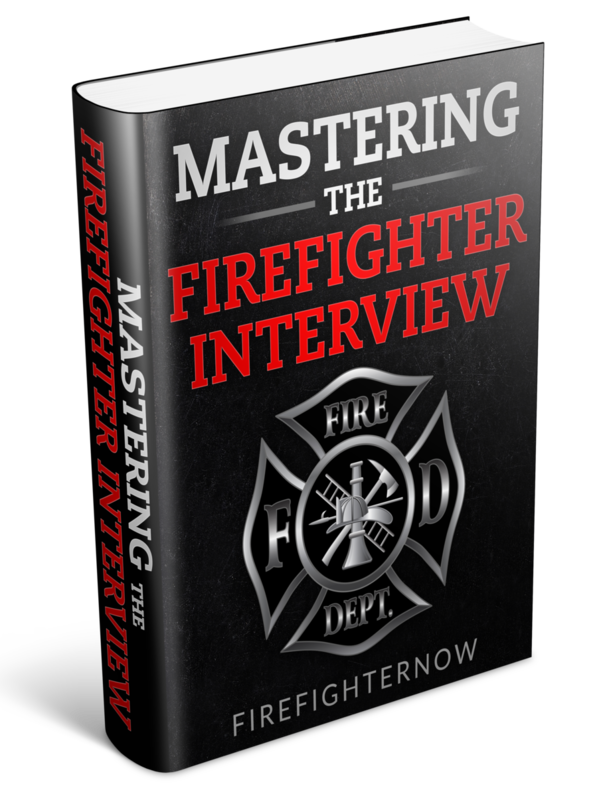 It would be important for leadership within fire departments to first look at the organizational structure of the department to determine if it is playing a negative role. Increased work tension or stress within the organizational makeup of a fire station can be detrimental to firefighters and other emergency service personnel. In a research study published in 2015 by Josh Rinker (2), it was identified that “the day-to-day functioning of fire and EMS companies can contribute to poor mental health functioning if the resources available do not correspond with the needs of their staff.” (2) If the day-to-day is not functioning efficiently or effectively, it could increase the risk for mental health issues to arise for firefighters. It would be interesting if Rinker’s 2015 conclusions lead to new studies that were conducted in well-functioning fire departments compared to those where firefighters are overworked, underpaid and had lower morale. Would we see that stations with better morale and more team camaraderie have fewer issues related to mental health than those that have poor morale and where firefighters or working in less than ideal conditions? 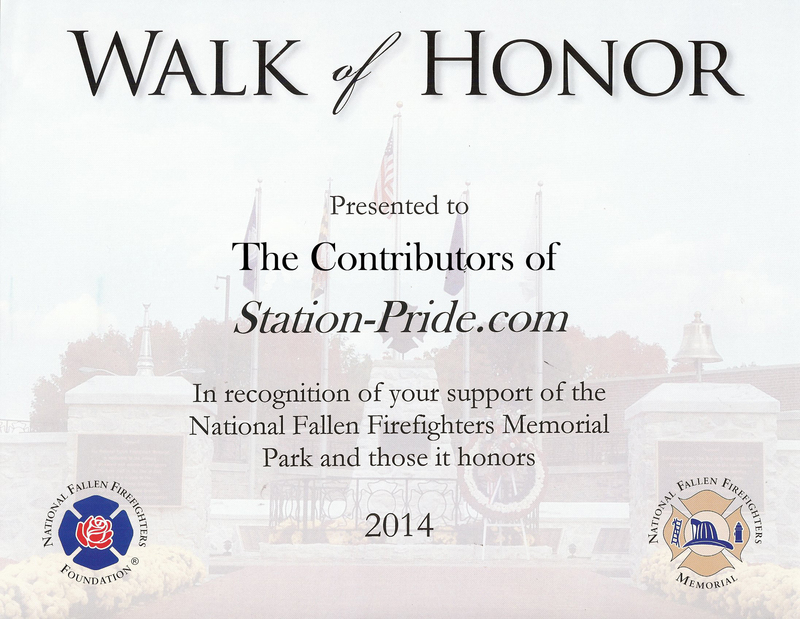 Station Pride wouldn’t be Station Pride if we didn’t find a way to tackle an issue head-on. So we turn to you for feedback in a survey. Participating in this easy and confidential survey will help us begin to lay some groundwork to figuring out how we can move forward. Alvarado, G. E. (2013). Gallows Humor as a Resiliency Factor Among Urban Firefighters with Specific Implications on Prevalence Rates of PTSD. Azusa: Azusa Pacific University. Rinker, J. (2015). The relationship between emotional intelligence and Firefighters and Emergency Medical Personnel. Chicago: ProQuest Dissertations & Theses Global.